You can write fun stories too! 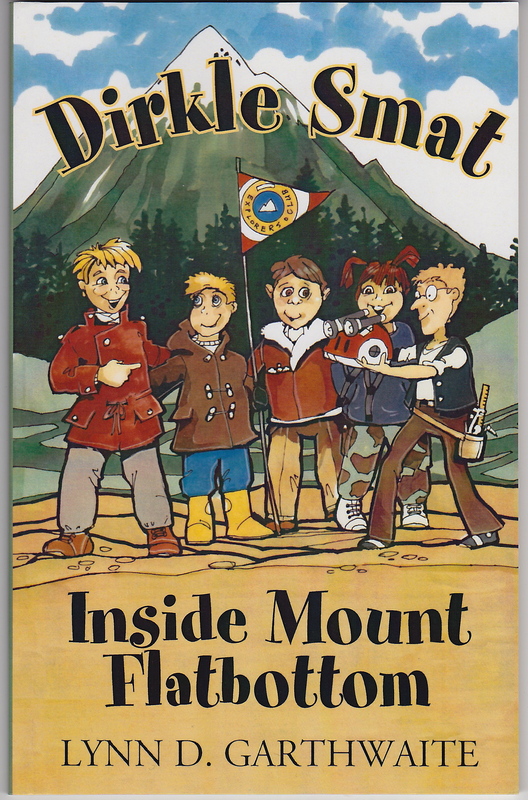 Join the Explorer’s Club for an unforgettable adventure inside Mount Flatbottom in this chapter book for early readers, ages 6 to 8. Travel with Dirkle and his little brother Quid Smat along with Toonie Oobles, Fiddy Bublob, and the creative genius Bean Lumley, the inventor of the roto-scooter and the BL2 Helmet, as they proceed to solve a “mystery of the ages.” Illustrated throughout with bonus pages at the end for readers to form their own Explorer’s Club. The Explorer’s Club is back with a second mystery! Join the gang in another exciting adventure, this time on the back of a flying Pegasus! 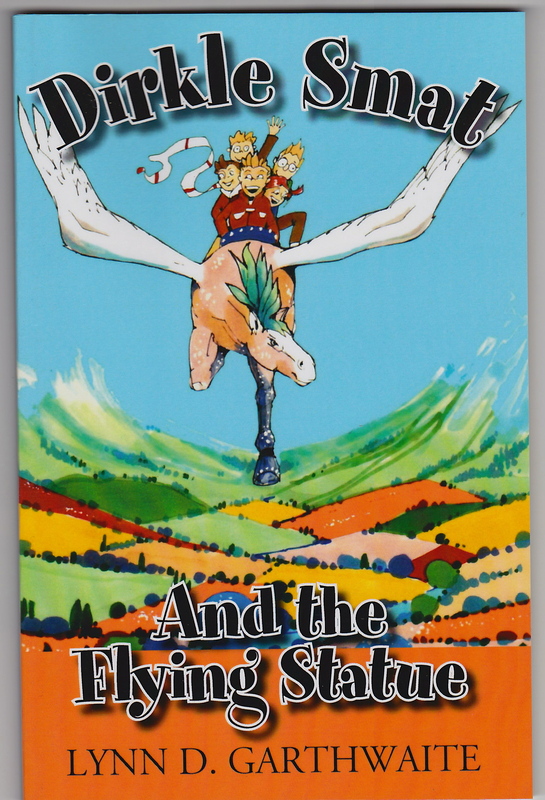 Join Dirkle Smat and the Explorer’s Club for an unforgettable adventure with The Flying Statue in this chapter book for early readers, ages 6 to 8. Second in the Dirkle Smat series. Do you want to know where a statue goes when it comes to life? The third book in the Dirkle Smat series! This time the Explorers uncover a mysterious box in the roots of an old tree, where it’s been hidden for over a hundred years. This chapter book for early readers, ages 6 to 10, returns with Dirkle, his little brother Quid Smat, along with Toonie Oobles, Fiddy Bublob, and the creative genius, Bean Lumley. Travel with them in Bean’s latest invention – a special submarine. 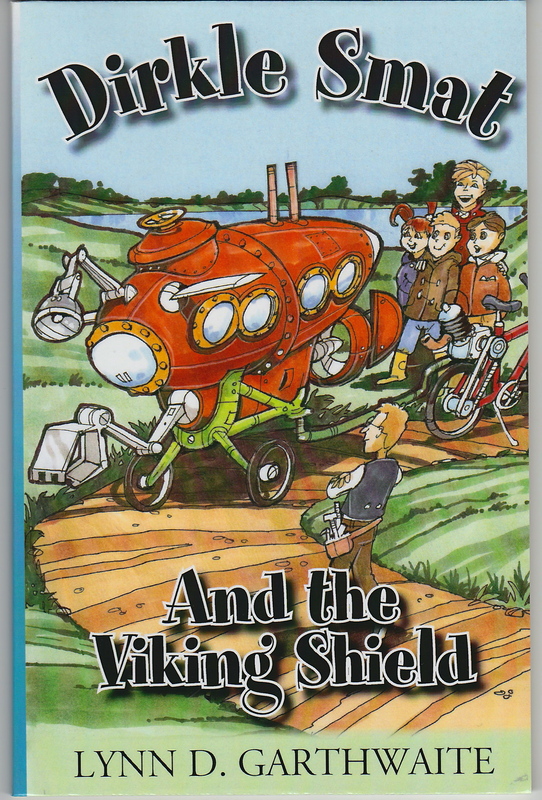 Illustrated throughout with bonus pages for readers to form their own Explorer’s Club. Dirkle Smat t-shirts and mugs!